This is absolutely my favorite post of the year! We've been doing a behind the scenes blog post at the end of every year sine 2012 and I've noticed a few common threads. There will inevitably be photos of Jason holding purses and bags, while still getting his shots! 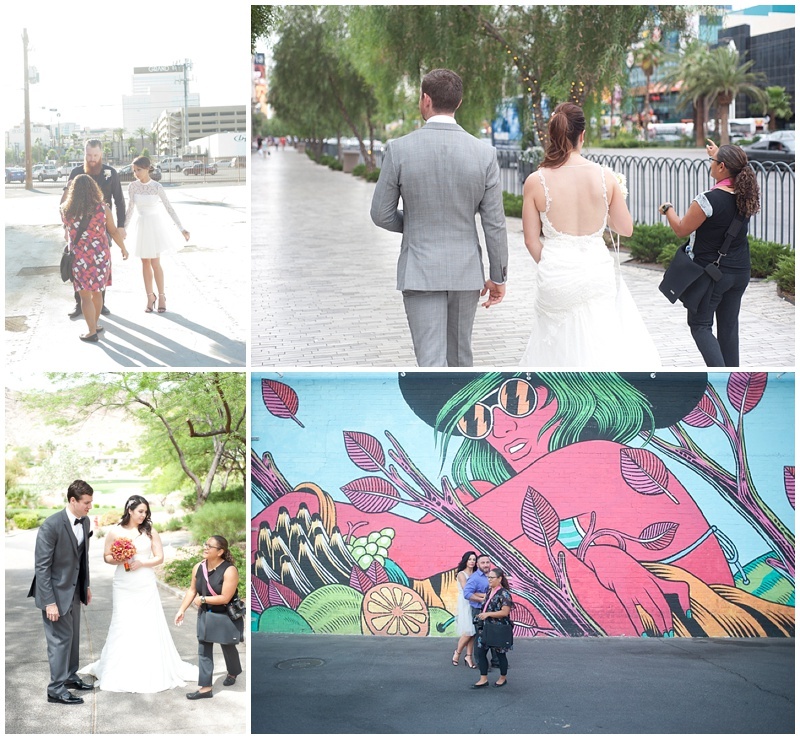 There are always tons of photos of us fluffing and making sure our bride's dress is perfect for the photos. We act silly when we stand-in for each other while we check our settings. Sometimes we look a little like paparazzi. 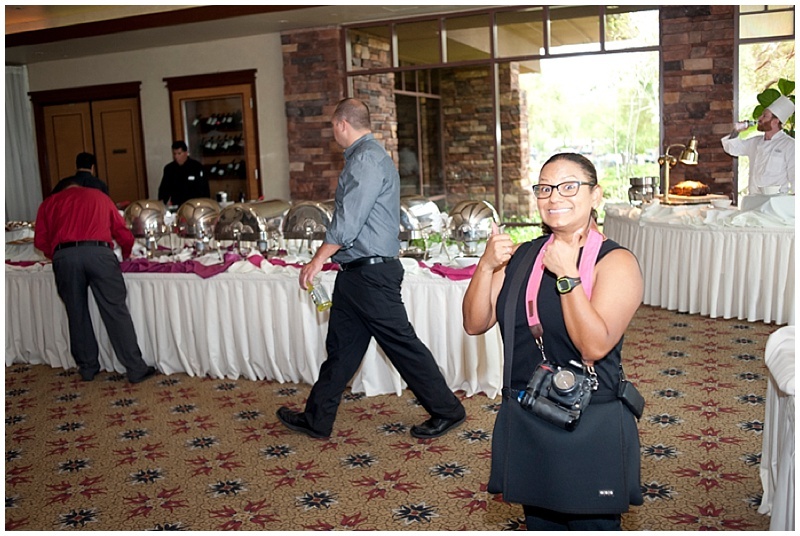 And, Jason always manages to get shots of me directing large family and bridal party groups. 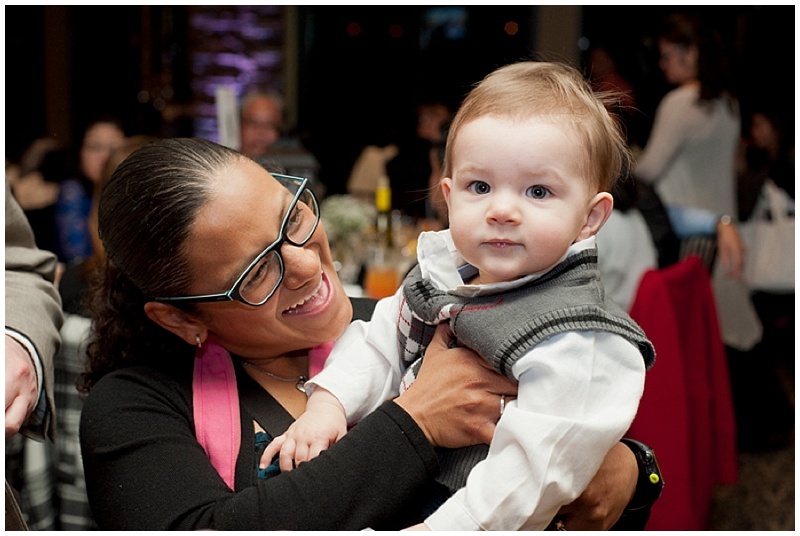 I promise I'm not too bossy ;) Of course, there are always photos of us having fun because the truth is, we love photographing weddings! 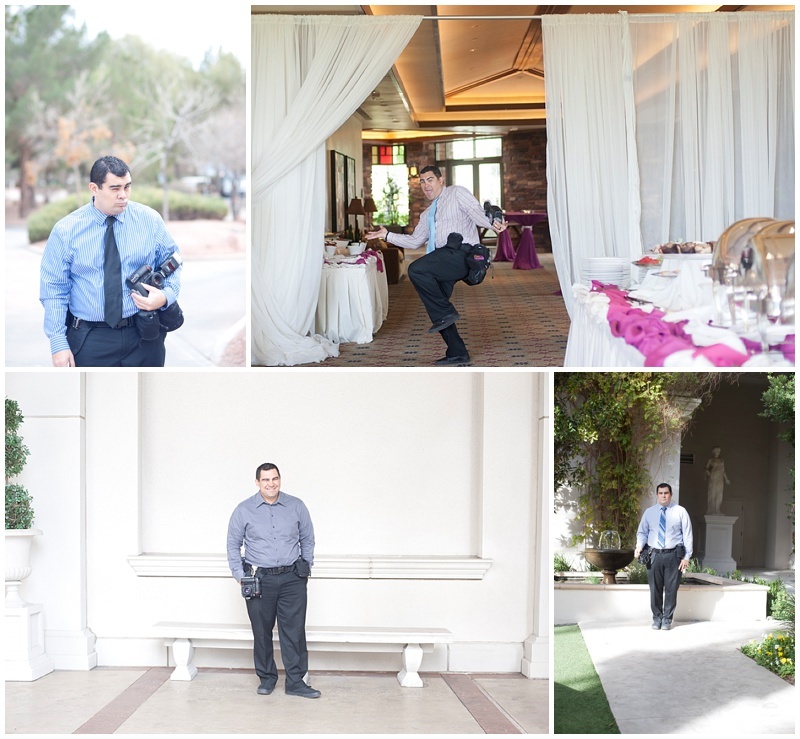 We enjoy what we do and we hope it shows while we're photographing your wedding. We sincerely want to make your wedding day one of the best days of your life. 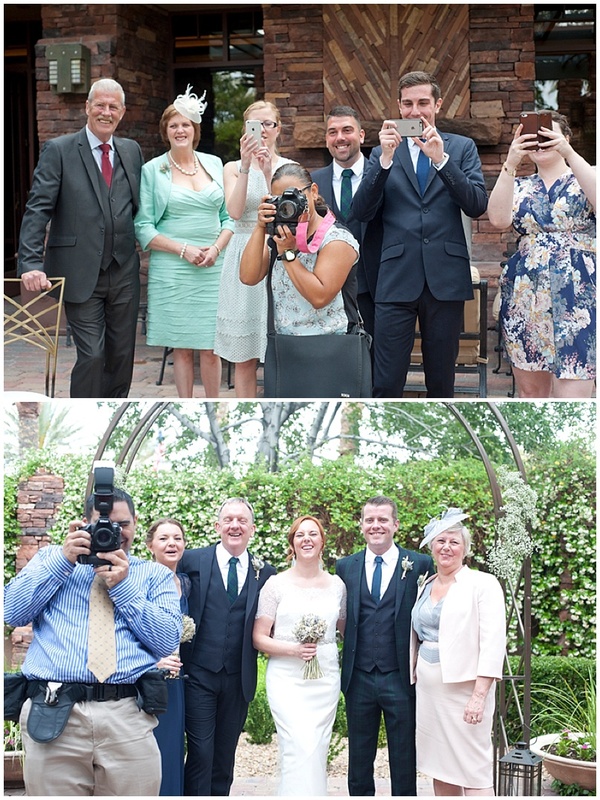 Capturing that energy, that love, and pure joy on your wedding day, that is what makes us truly happy! Interested in having us photograph your 2017 wedding day? Click Here to connect with us!